John Gallop joined NPL in 1969 following a DPhil in ultra-low temperature physics at Oxford University. He worked on metrology applications of macroscopic quantum aspects of superconductivity (involving fundamental constant determinations, SQUIDs and high frequency applications) for a number of years. Later, he spent more than a decade on research into the applications of high-temperature superconductivity. John is an emeritus senior NPL fellow, has written over 200 papers and was head of the Quantum Detection Group until retirement in 2003. 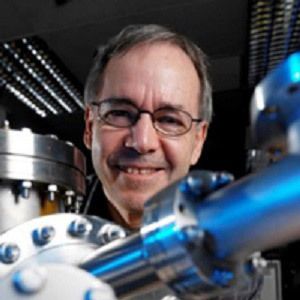 John is also a visiting professor at Imperial College and a Fellow of the Institute of Physics.